Hampton Inn Winter Haven Winter Haven, Hotel null. Limited Time Offer! 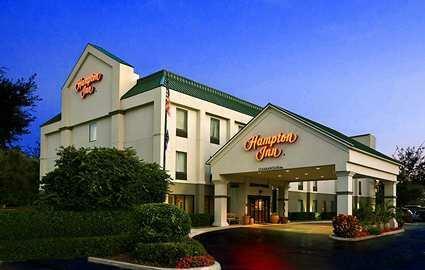 Hampton Inn Winter Haven. "Hampton Inn Winter Haven" is a hotel that has received 2 stars. 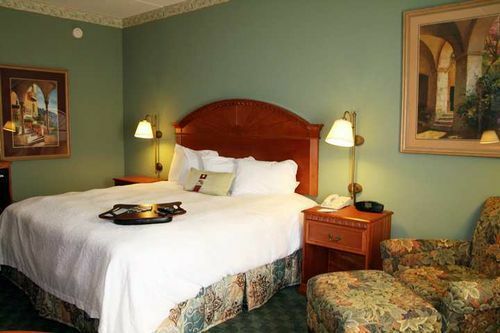 This hotel is a convenient place to stay when exploring Winter Haven. All of the hotel's rooms are comfortable. 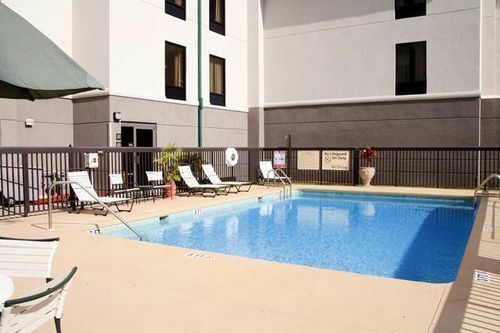 Don't forget to pack your swimsuit since this residence offers its guests the luxury of an outdoor swimming pool. At this hotel, you can take part in fishing. For guests who fancy sports, the hotel also offers golf and hiking. Furthermore, this residence hosts a gym where visitors have the option to work out on their own. 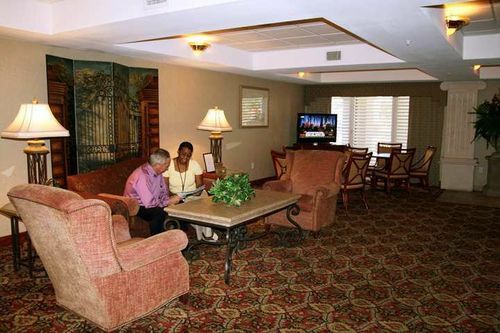 "Hampton Inn Winter Haven" includes a restaurant. Before or after dinner, guests can enjoy a drink at the bar. 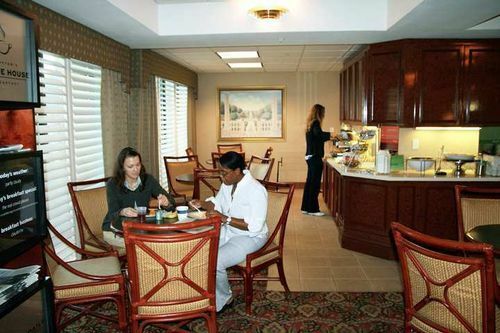 A continental breakfast is included in the price and provides you with a good start to a new day. Staying in touch with the rest of the world is made easy with free Internet access. 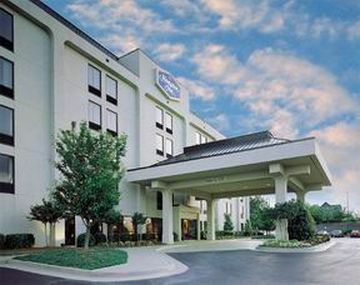 The hotel is located on Cypress Gardens Blvd. within walking distance ofChain of Lakes Complez, winter home of the Cleveland Indiams and three milesto Cypress Gardens.Orlando Airport 50 MI, SW.Tampa Airport 40 MI.